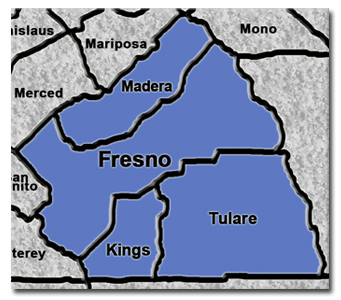 Our members serve Fresno, Madera, Tulare, and Kings Counties. Please contact our members directly for more information or to discuss your next project. Proud of our membership and work, our motto is "We Do It Right the First Time." This exemplifies the integrity and determination to not only do our best, but with expertise. 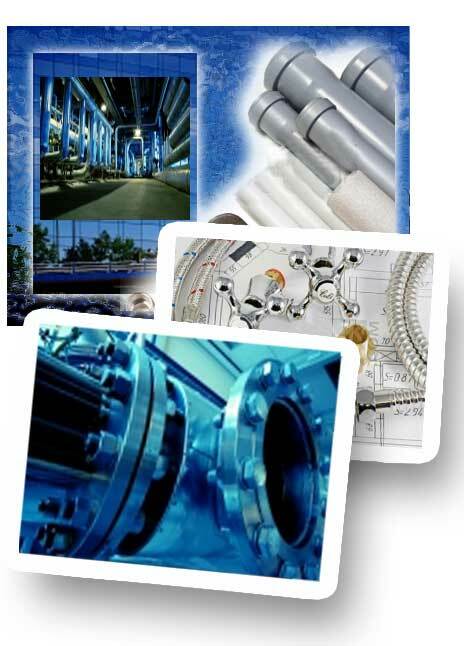 Our contractors are engaged in the fabrication, installation and servicing of piping systems, demonstrating a high degree of quality craftmanship in the contruction of homes, schools, office buildings, refineries, power plants and industrial facilities necessary to a strong and vibrant economy.